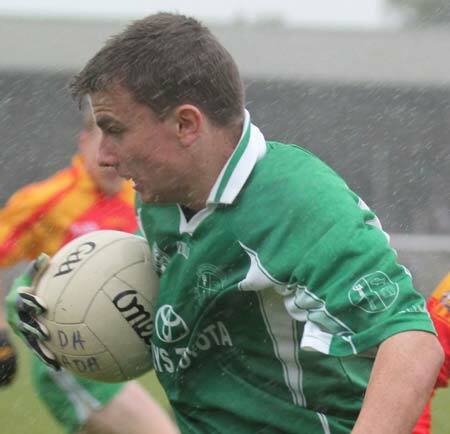 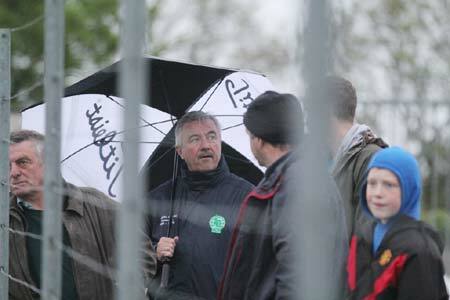 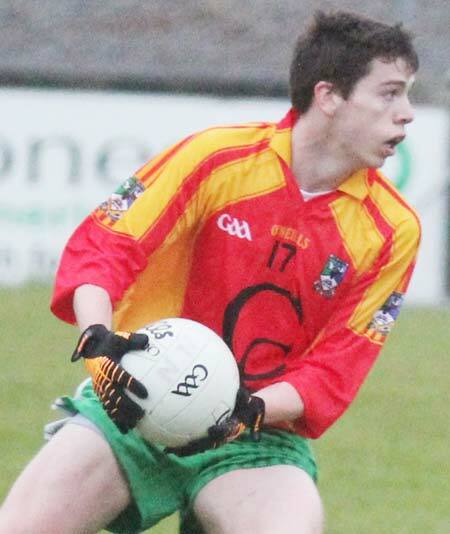 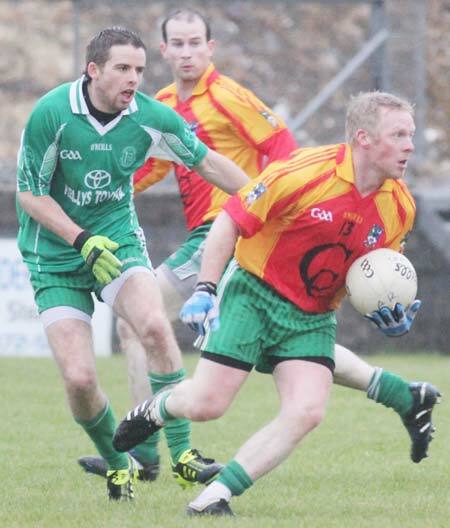 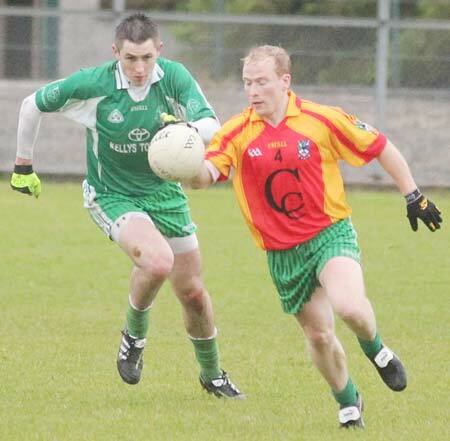 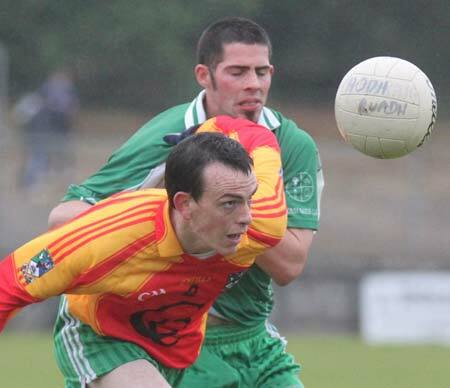 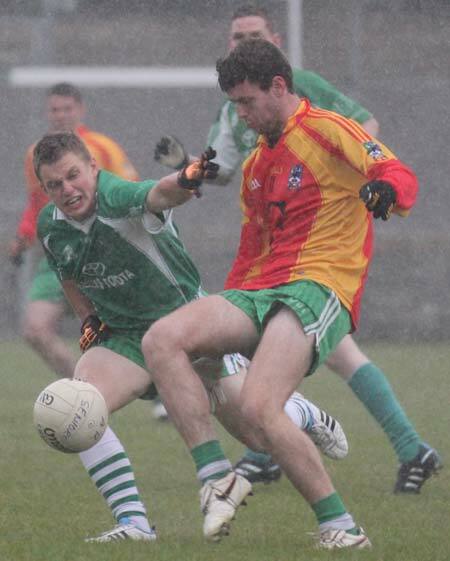 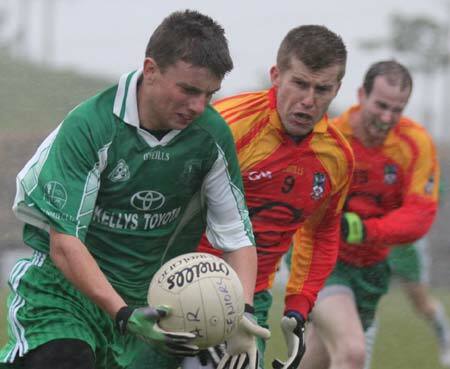 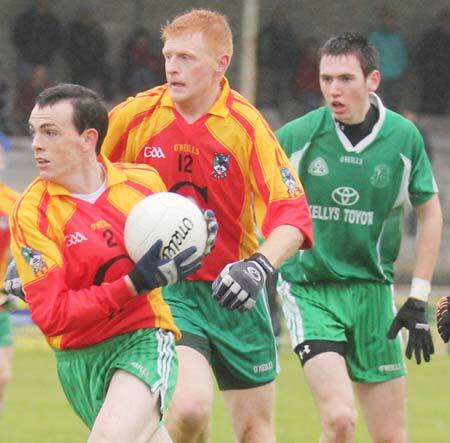 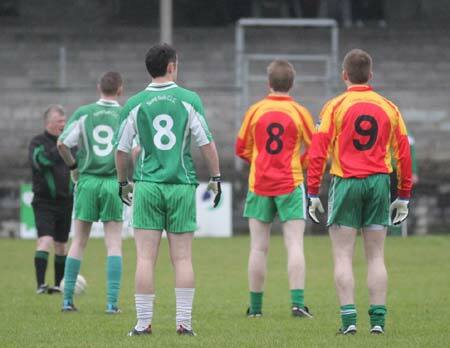 The senior footballers suffered a championship hangover with a 1-6 to 0-15 defeat in Father Tierney Park last week. 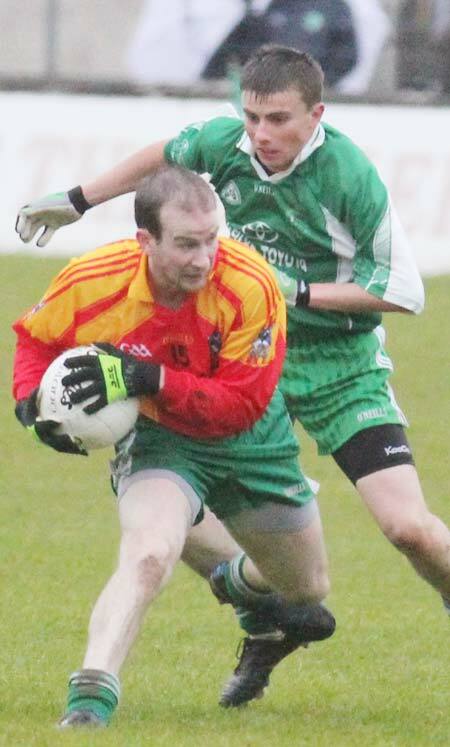 On the day they were beaten by a hungrier and more aggressive Naul's outfit. 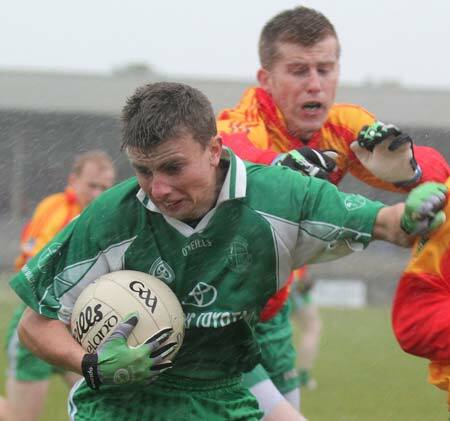 The first half was nip and tuck with a Ballyshannon goal giving the homesters the lead. 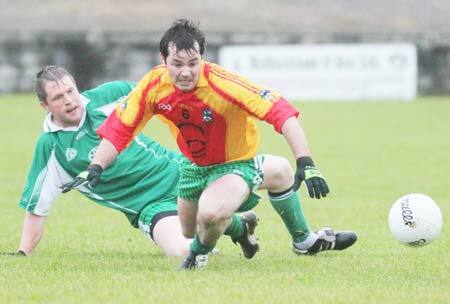 Turlough McIntyre tackled the Saint Naul's full back on his way out forcing him to spill possession. 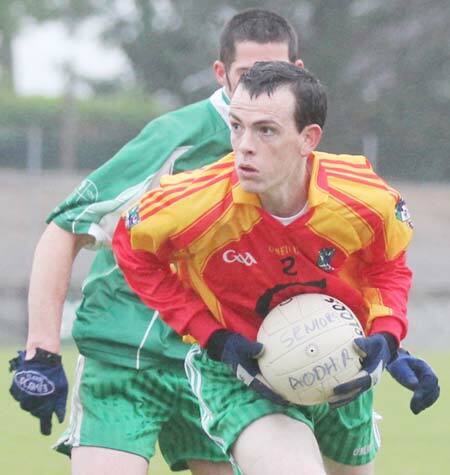 McIntyre flicked the ball up to Brian Roper who drew a man before slipping the ball back to McIntyre who slammed the ball home. 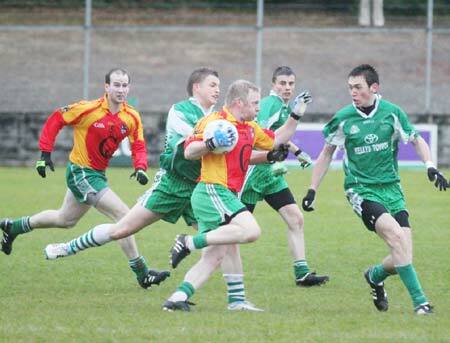 However a string of pointed frees for Saint Naul's before half time handed the initiative to the Mountcharles men. 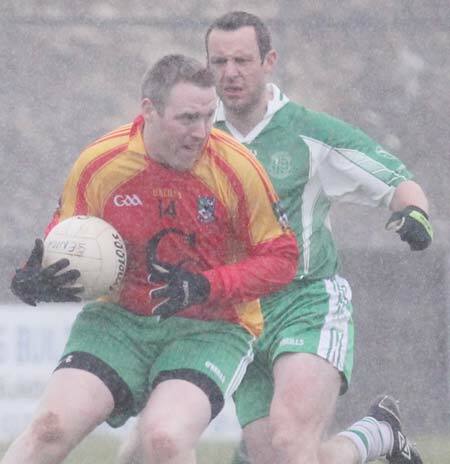 Aodh Ruadh got the deficit down to a one point game with ten minutes to go, but Saint Naul's powered away in the closing minutes to take the points. 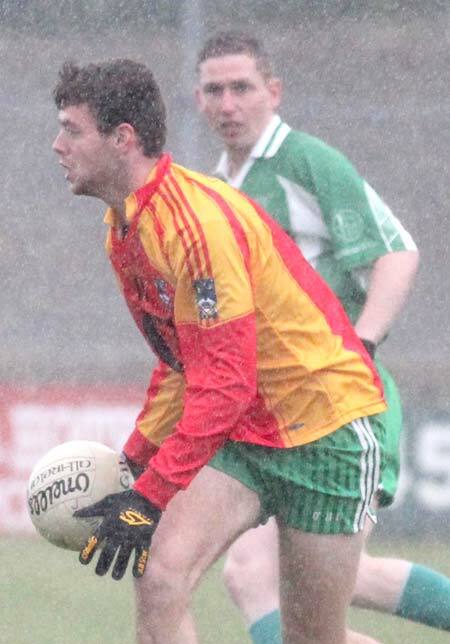 Best for Aodh Ruadh were Conor Patton who was excellent as ever at centre half back, Philip O'Reilly also soldiered well in defence. 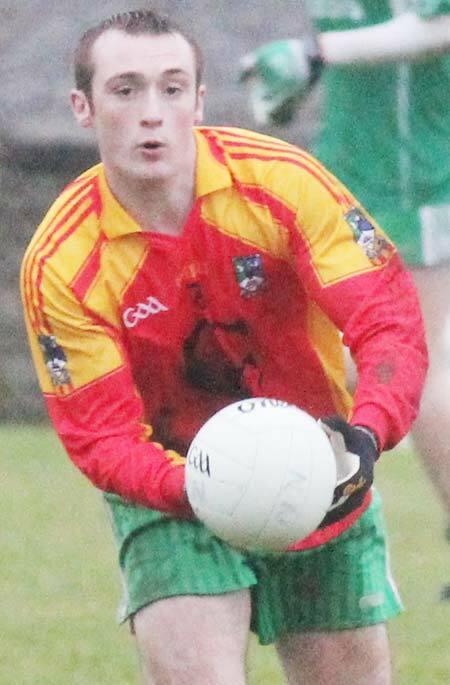 Up front Turlough McIntyre battled very well in difficult circumstances.